Excellent Coarse, Carp and Trout Fishing and S/C Holidays. What we provide at Nine Oaks. 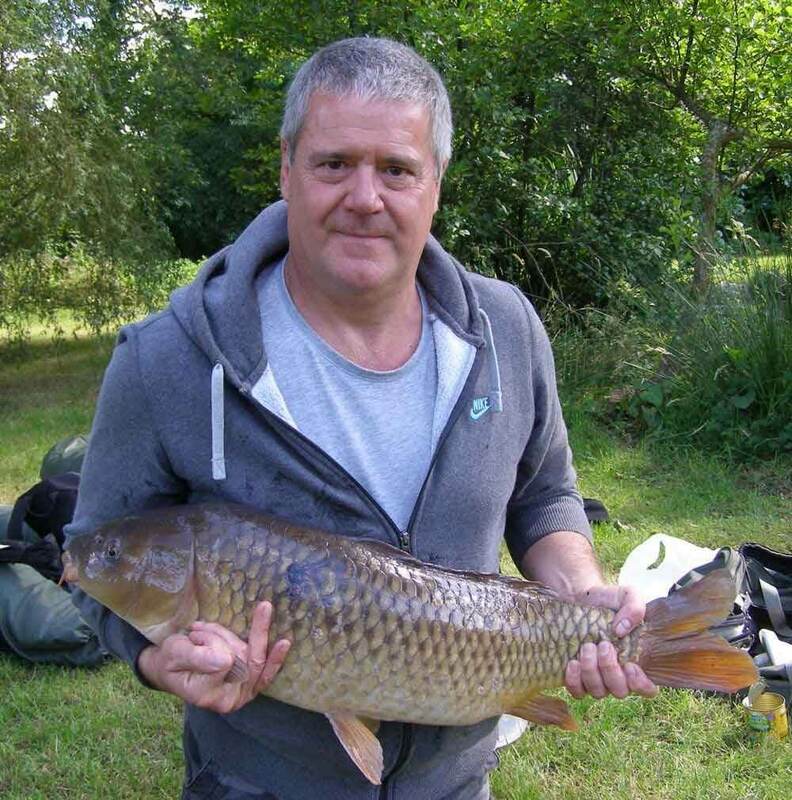 A Little about our Fishing and our Self Catering Holiday Accommodation. 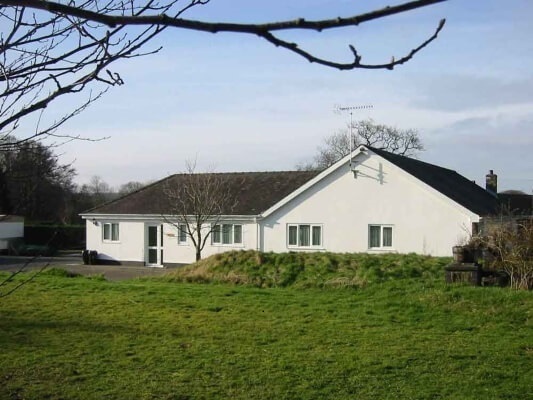 Having a total of 6 lakes, Nine Oaks’ is both a Trout Fishery and a Carp and mixed Coarse Fishery, it is also a small Holiday Centre with Self-Catering Accommodation. Open all year from dawn to dusk every day except Christmas Day and New Year’s Day. 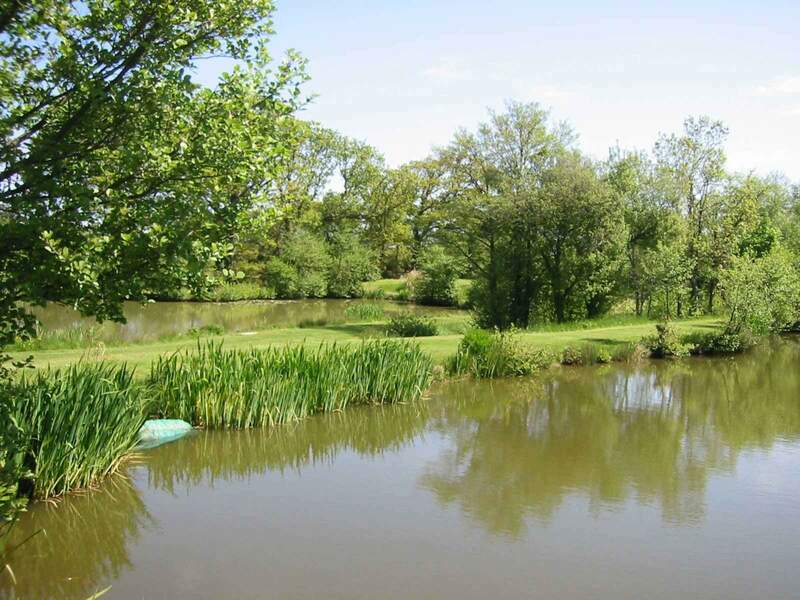 With 3 Trout Lakes stocked with Blues & Rainbows from 2lb and 2 Coarse Lakes with all varieties of Carp, Roach Tench, Bream, Chub & Barbel, plus 1 Novices pool for Coarse Fishing and learners. and Static Caravans. Each are suitable for Family and/or Fishing Holidays. 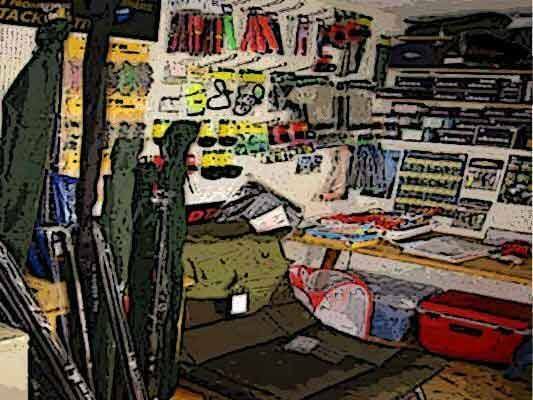 The Tackle shop is not big but is well stocked with all the Fishing essentials. Including: maggots, baits, quality tackle, Rods, Fly Rods plus Rod hire. You will be surprised at the variety and quality of tackle available! 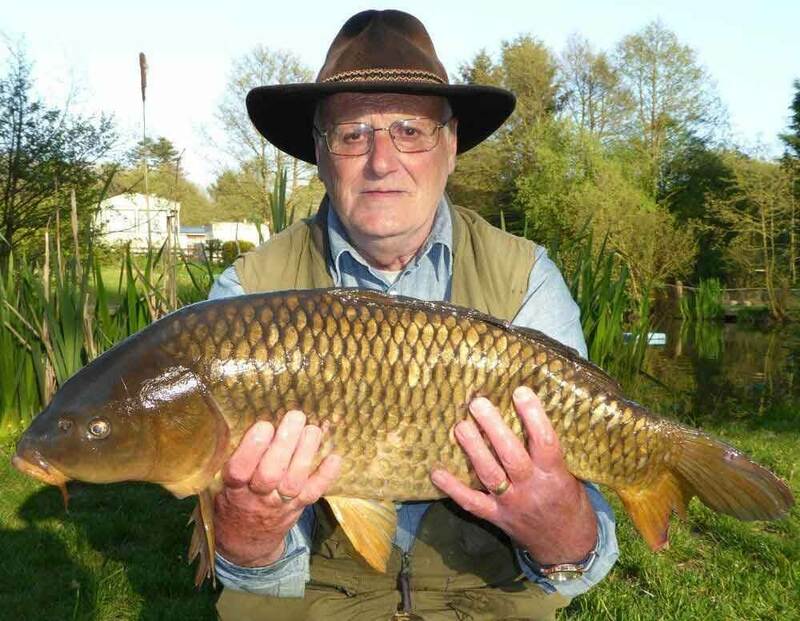 What you can expect to catch or see whilst you are here at Nine Oaks Angling Centre. Blues and Rainbows in the Trout Lakes, Carp, quality Roach, Tench, Bream, Barbel, Chub and good Eels. Why not ask for Nineoaks Gift Voucher(s)? Perfect for Birthdays, special occasions or for other reasons? 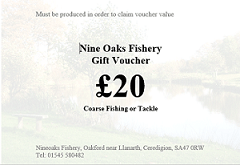 Starting from £5, our vouchers can be used for tackle, bait, lessons or part payment towards a Nineoak's Holiday. A Nine Oaks' Gift Certificate any value, any message. 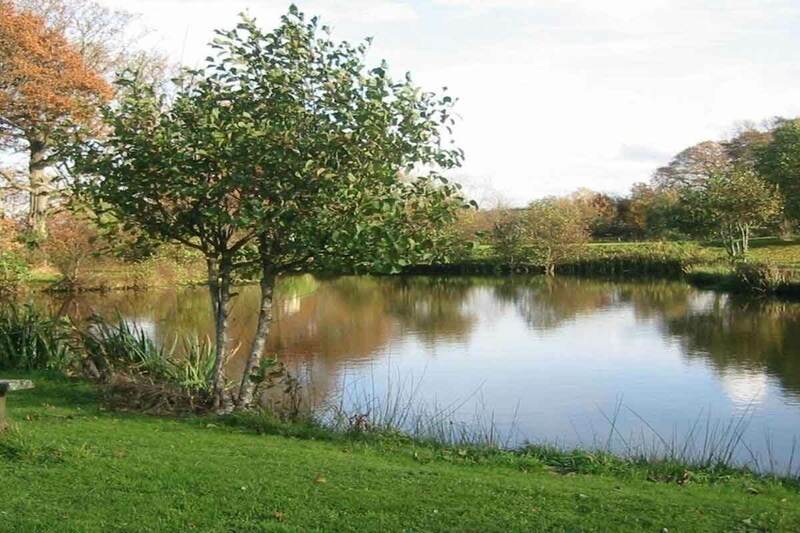 In a quiet corner of West Wales, just a few miles from the Cardigan Bay lies Nine Oaks Fishery, a naturally pretty location and a first class Angling Centre. 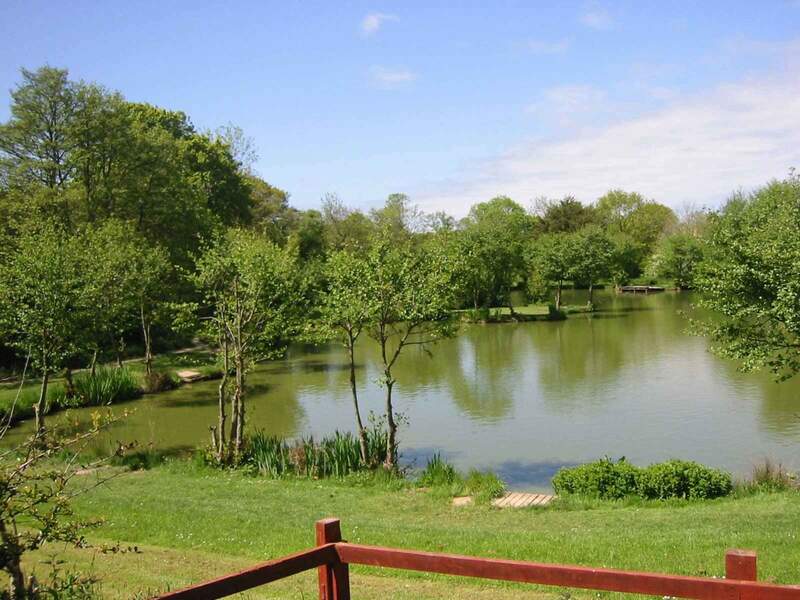 Carefully managed, it has a good variety of clean, hard fighting Carp and Coarse Fish (no snotty Bream here) and the Trout Lakes contain Rainbow Trout and Blue Trout. 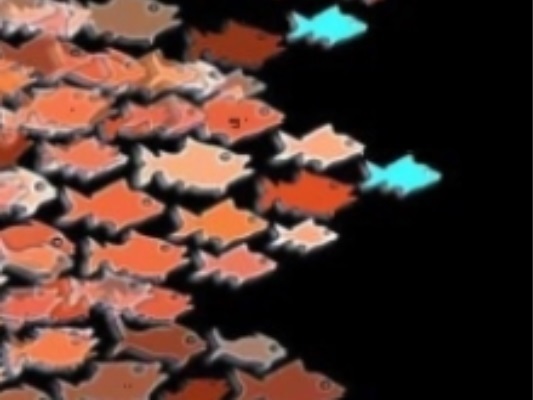 Here, even the smaller fish think they’re bigger than they are and never know when to give up, you will be surprised just how hard our fish fight! Even the small ones give a good account of themselves. 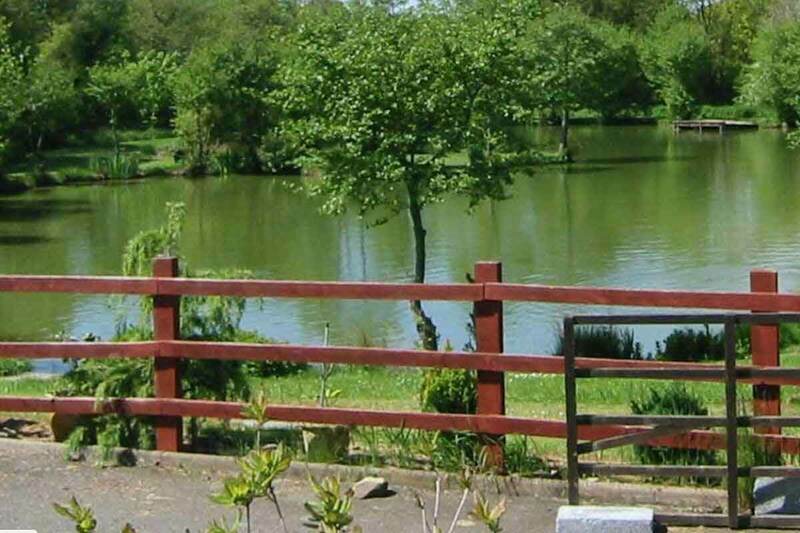 Nine Oaks fisheries has 3 Coarse and 3 Trout Lakes and some top class accommodation suitable for the whole family. They are all suitable for anglers, their partners or family staying in luxury. 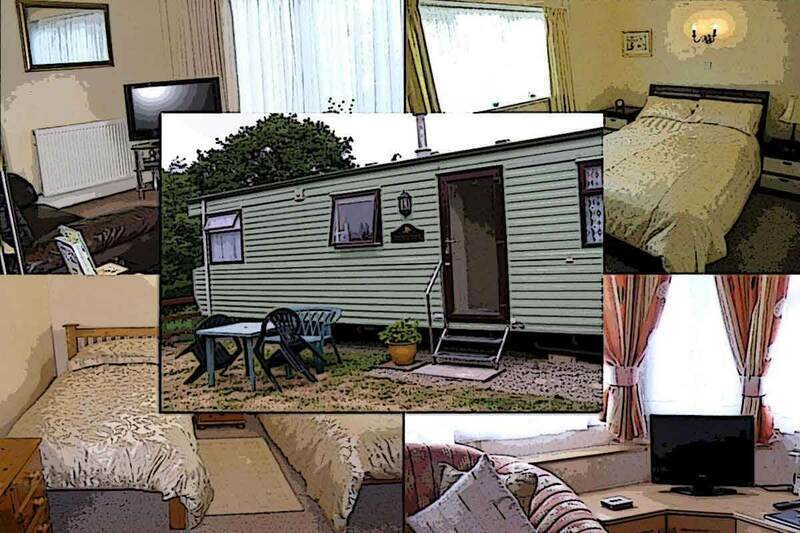 They have central heating, fully equipped kitchens, leather couches, good showers - the lot. Fishing is good too, margin fishing at any time is excellent and night anglers often stop fishing in the very early hours saying “if we didn’t stop we wouldn’t get any sleep” often having landed about 70 Carp in a 24hr session up to 18lb and occasionally bigger. Getting around the angling centre is easy with grassy ramps for the non-ambulant and good sized wooden platforms aplenty. Almost any bait will catch, floating bread and chum mixer pellets being awesome after 4pm, and in the summer months fish tinned Beef Tongue - fantastic and with the usual baits of sweetcorn, luncheon meat, meat balls etc. 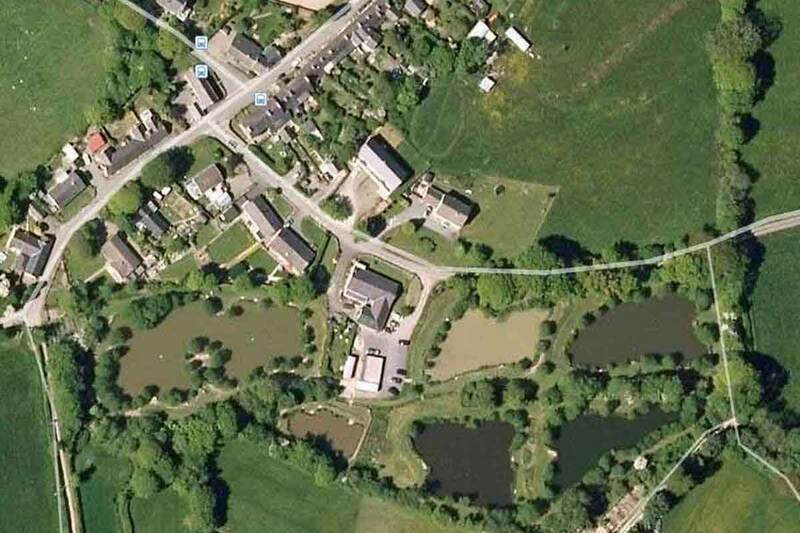 good anytime at nearly every peg.The House Pool is nearly 10ft deep with a large Lilly bed and plenty of reeds and bushes etc around every lake. 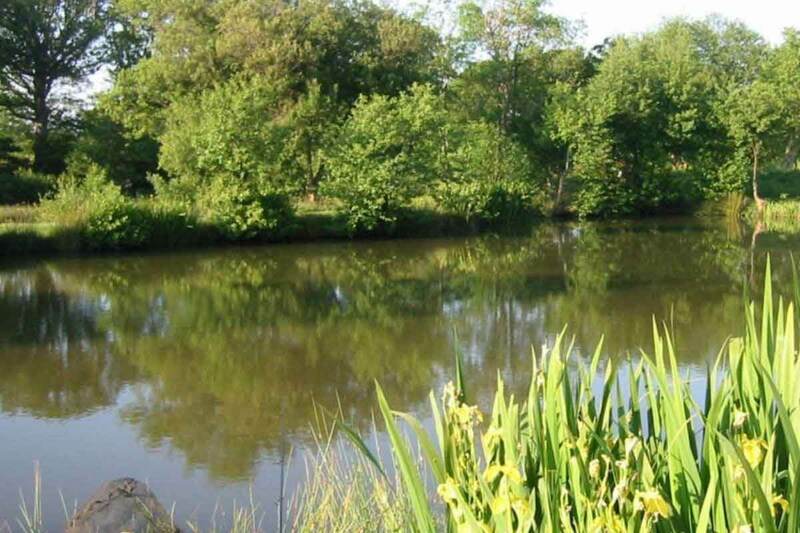 The Main lake being around 3-4ft deep with shallow margins whereas the Novice’s pool is around 6-7ft deep with plenty of smaller fish, and some good sized Carp, to keep every one happy. The Main lake being around 3-4ft deep with shallow margins whereas the Novice’s pool is around 6-7ft deep with plenty of smaller fish, and some good sized Carp, to keep every one happy. Hi bill just a quick thank you for another brilliant stay. With a new pb it just gets better. The big roach in the house pool are still alluding me though but maybe next time.Many thanks to Val and the girls for keeping the accommodation spotless as usual. Hi bill , dropping you a line to say what a great time we had fishing overnight last weekend . You helped me land my p/b common carp 16and a half pound ,what a fight and what a fish.